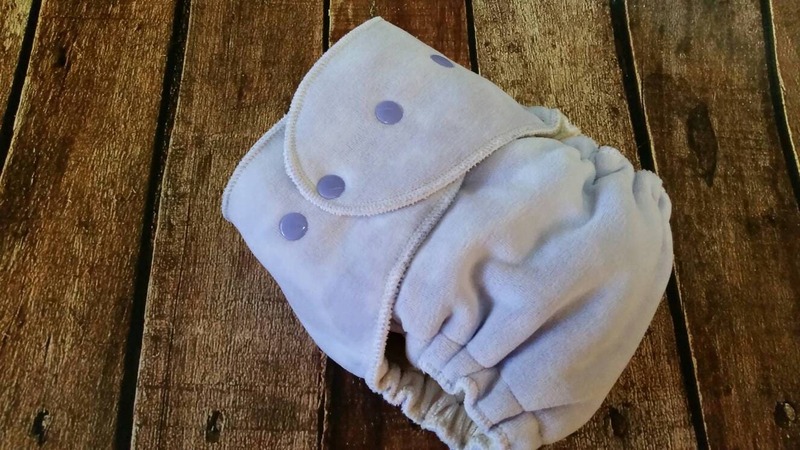 One size fitted cloth diaper in lavender velour print. Outer is a cotton velour, hidden layer of water resistant fleece, inner layer of organic bamboo velour. Foldable one size soaker is made from two layers organic cotton fleece, topped with matching organic bamboo velour. Additional snap-in doubler made from three layers organic cotton fleece, giving you 12 total soaker layers. Fold down rise to fit smaller sizes. This diaper is made using a Rocket Bottoms Pattern.